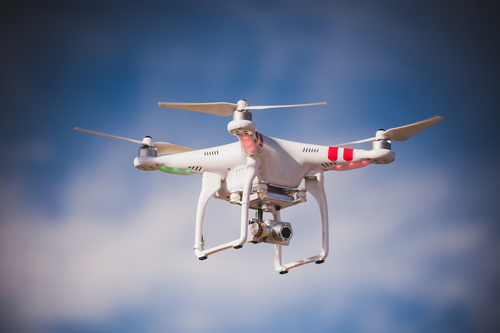 The island of Schiermonnikoog is to ask tourists to leave their drones at home after visitors complained about being plagued by buzzing noises in high season. The Wadden island’s size and scenic location has made it a popular spot for filming panoramic views from the air, but local alderman Erik Gerbrands told Radio 1 Journaal it interfered with its status as a natural retreat. The island’s local council has no powers to introduce a ban on private light aircraft, which is reserved to the national government. But Gerbrands said visitors would be advised when they boarded the boat at Lauwersoog that drones were not welcome. ‘The advantage of being an island is that you need a boat to get there. So we’ll be handing out information about what people should and shouldn’t do,’ he said.